If you support a certain team in the lovely state of North Carolina, these earrings are a necessary addition to your wardrobe. 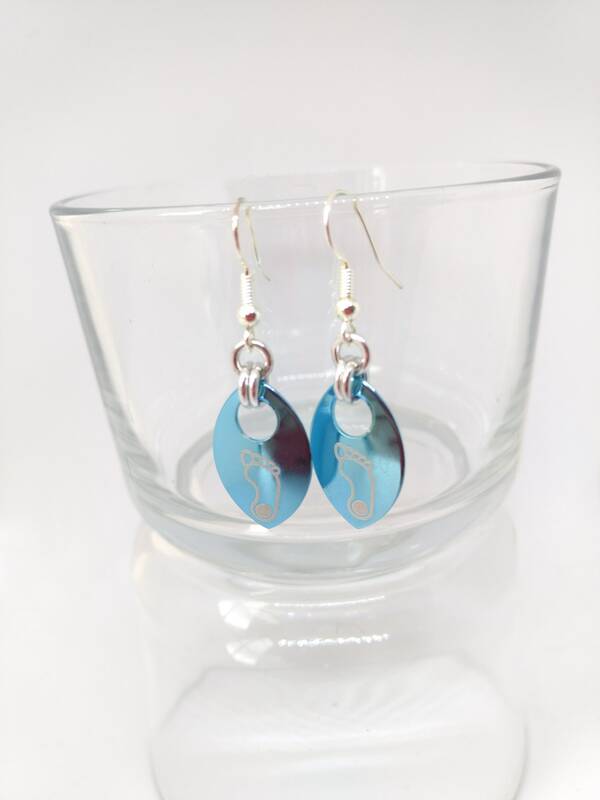 A gorgeous pair of lightweight earrings with a tarheel logo on them in a lovely shade of super shiny sky blue. Each piece comes packaged in an attractive silver foil gift box lined with cotton batting - perfect for gift giving to your favorite fan of the tarheel state.